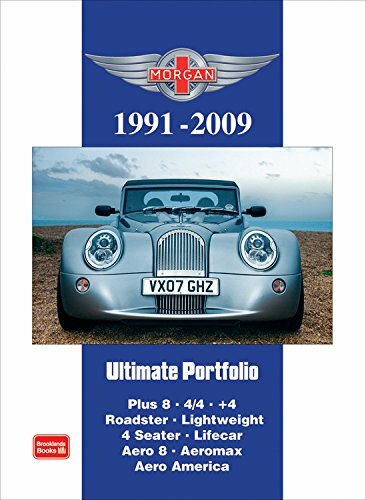 This portfolio covers the years 1991 to 2009, the most innovative period in Morgan history to date. The Plus 8 continued to be developed and in 2000 the stylish and dynamic Aero was introduced followed by a gorgeous coupe, the AeroMax of which only 100 are to be built. In 2006 a one-off experimental fuel cell powered prototype was commissioned.